Learning to drive is one of the biggest challenges in your life, so making sure you get the right driving lessons is very important. At the driving skool.com we pride ourselves on offering quality driving lessons in Sidcup at affordable prices. 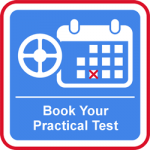 All of our driving instructors are licensed by the DVSA and use only the latest training methods to get you to test standard as soon as possible. 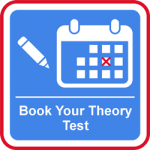 Our aim is to provide all of our customers with professional, high quality driving tuition, whilst endeavouring to provide excellent value for money with our prices. 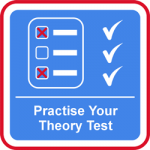 We strive to teach over and above the driving test standard to help you achieve a life skill, not just to pass your test. 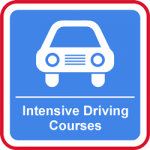 We aim to give you the knowledge and skills you will need to become a safe and confident driver for life. Driving lessons in Sidcup should be a fun and enjoyable experience. You should feel like you are making progress during every lesson, and not be afraid to ask questions or seek clarification. 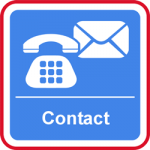 We can pick you up or drop you off at college, work, or anywhere local. 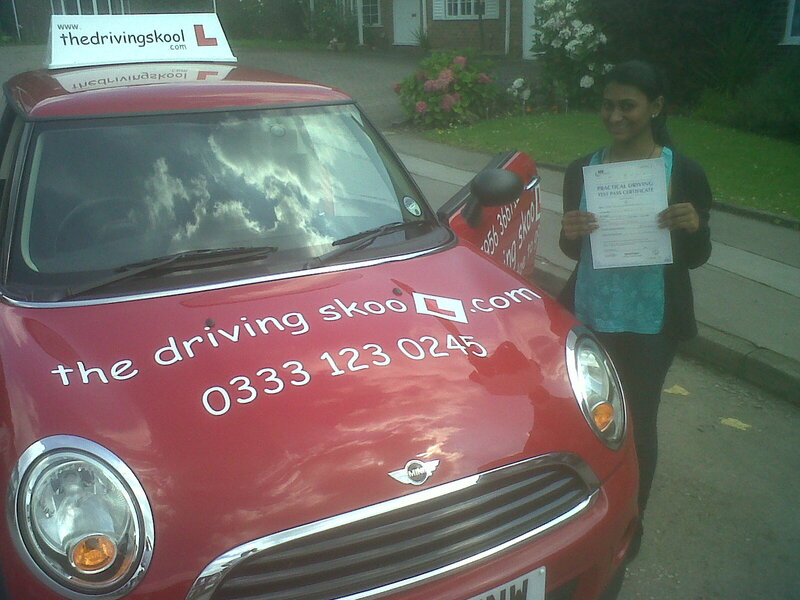 Your driving lessons in Sidcup can be for an hour or two hours, evening or weekends, or seven days a week! We will do our best to work around you! Learn to drive while having fun! Friendly patient Driving Instructors who won’t keep you waiting!